as 4 1⁄2 are launching businesses with great returns. Williams owns an online boutique, so she understands the principles she’s teaching her daughter. “I saw my Mommy doing her business, and I wanted to do a business too,” Kyleigh said. Soon afterward, Kyleigh was featured on “Good Morning America.” The video went viral and has had more than 3 million views—and it’s all been uphill from there. The daughter-mother duo took the winter off; however, they’re already booking parties for this spring and summer. 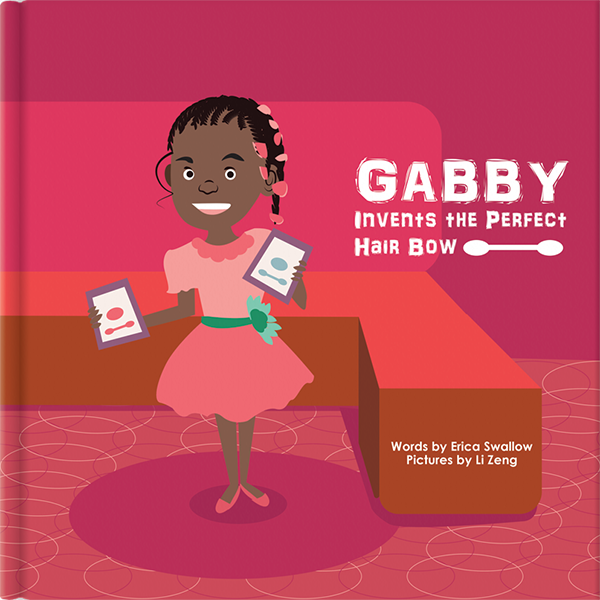 books that tell the stories of four kid business owners: Gabrielle Goodwin, owner, Gabby’s Bows; Jason Li, owner, iReTron; Sebastian Martinez, owner, Are You Kidding Socks; and Rachel Zietz, owner, Gladiator Lacrosse. Lane said Y.E.S. competitors generally begin with simple ideas, such as addressing the issue of backpacks in classrooms. For instance, students bring their backpacks in the classrooms and hang them on chair backs or lay them on the floor. This causes a safety hazard, creates crowding and a distraction, so a student created a backpack tower. business plan, best marketing, best retail booth and most innovative. 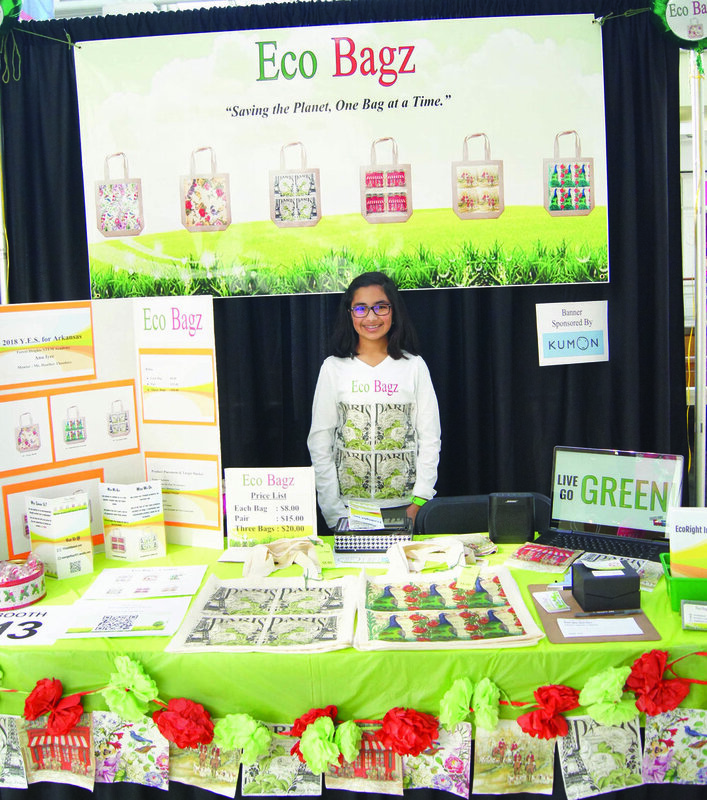 “They receive feedback from the judges and it validates their efforts and helps them believe in what they’re doing,” Lane said. Of course, taking an idea from concept to actuality takes a bit of hands-on work, and that’s just what youngsters do at the Arkansas Regional Innovation Hub in North Little Rock. Currently, 65 children, ages 10 to 17, gather after school each Tuesday through Thursday for weekly art and “make” sessions. “We blur the lines between the makers and the artists. For instance, our art students can design a piece and use an etching tool to cut that work into wood,” Stanger said. This summer, the Hub will host a summer camp for children 8 to 17 years old. 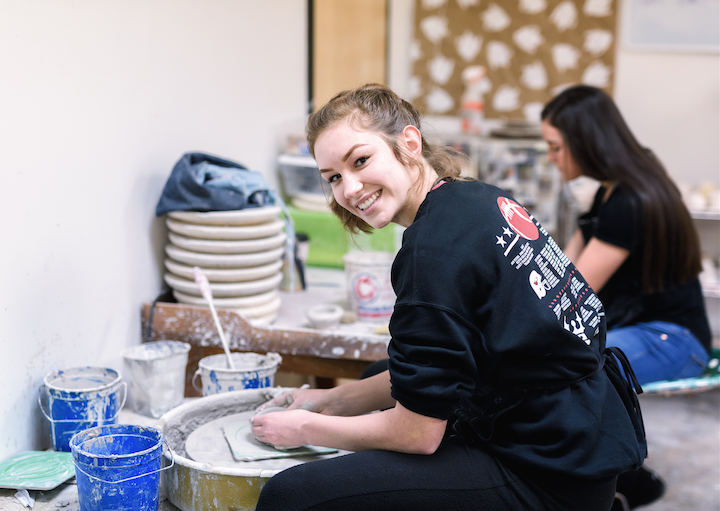 Older youth may purchase a 2018 Creative Teen Art membership, which is $75 per week; they gain access to the Hub’s tools and participate in workshops and free time to create. apply a simplistic approach,” Lane said. And, he added, while competing, they also learn how to collaborate, assign roles, and perform team work. Speaking of teams, Swallow noted that while each of the youth entrepreneurs is creative, they have something in common: parents who, like Williams, back their children and invest time, energy and money into their children’s dreams.